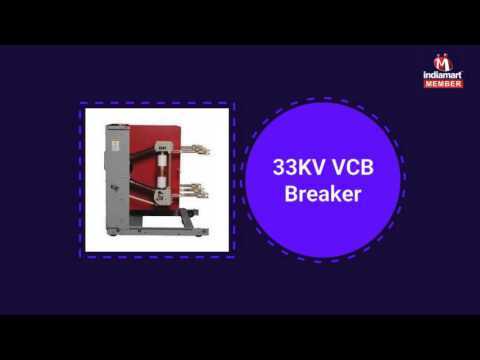 Power Line Electric India (P) LTD. are engaged in trading, exporting and supplying the best quality range of Electrical Transformer, VCB Breaker, SF6 Breaker, Ring Main Unit, Compact Substation, HT And LT Cable Joints, CT And PT Transformer, Lightning Arrester, etc. We have a well-equipped and spacious warehouse which allows us to store these products in safe and organized manner. We are associated with the trustworthy vendors of the market.